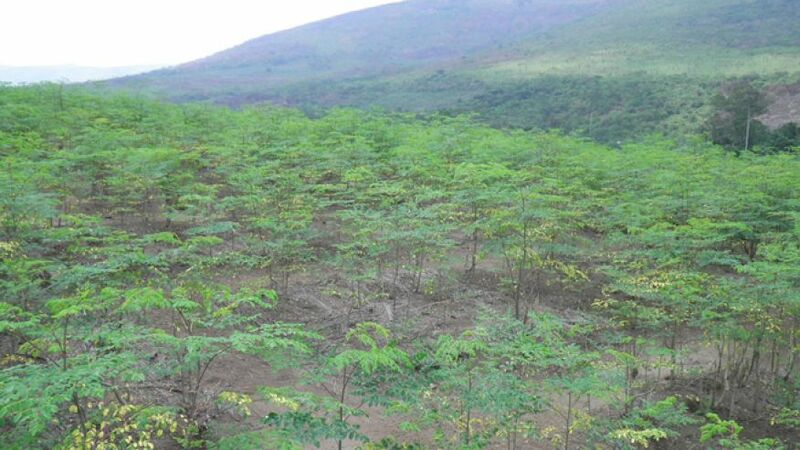 Moringa Farms, Inc. are specialists in the Moringa business in the USA. They focus is primarily on the moringa oleifera tree. 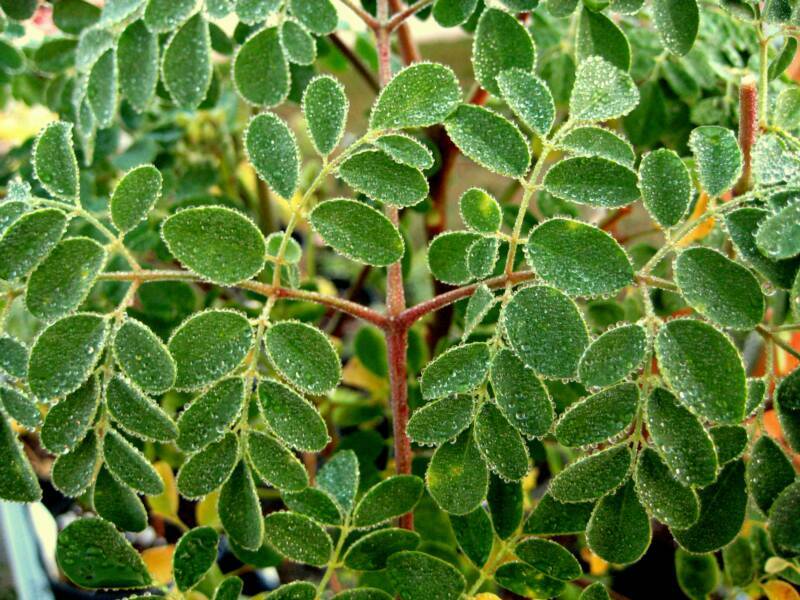 They have the most experience in the sales and growing of Moringa products. They also offer some other super foods to complement this remarkable tree.